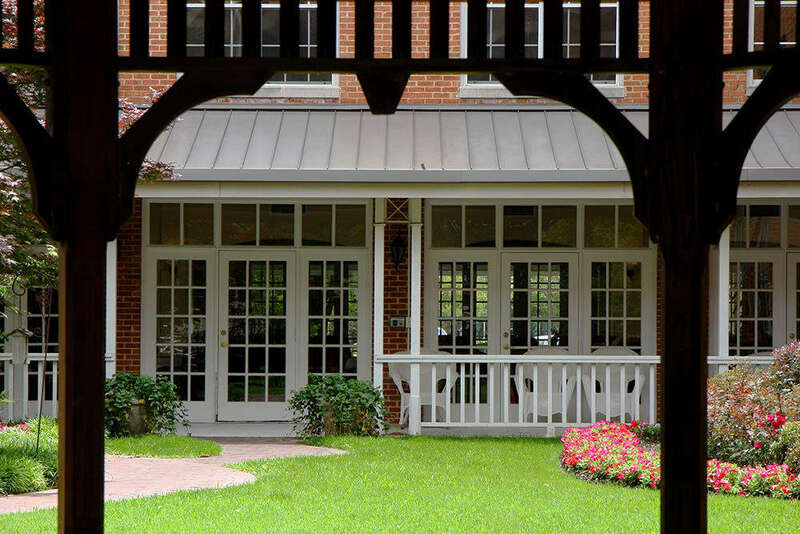 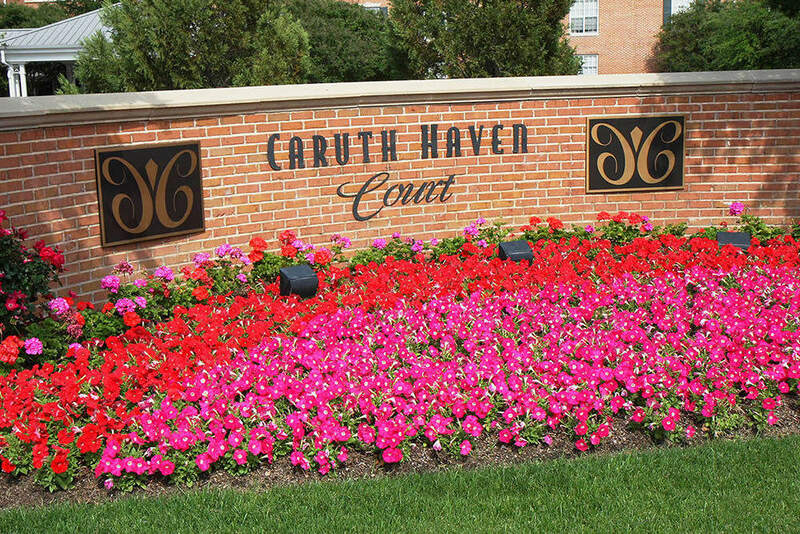 Imagine a better life at Caruth Haven Court. 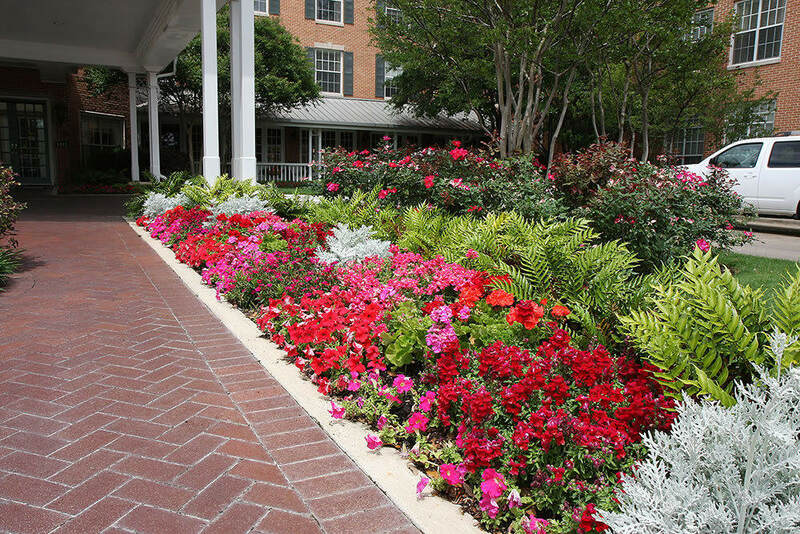 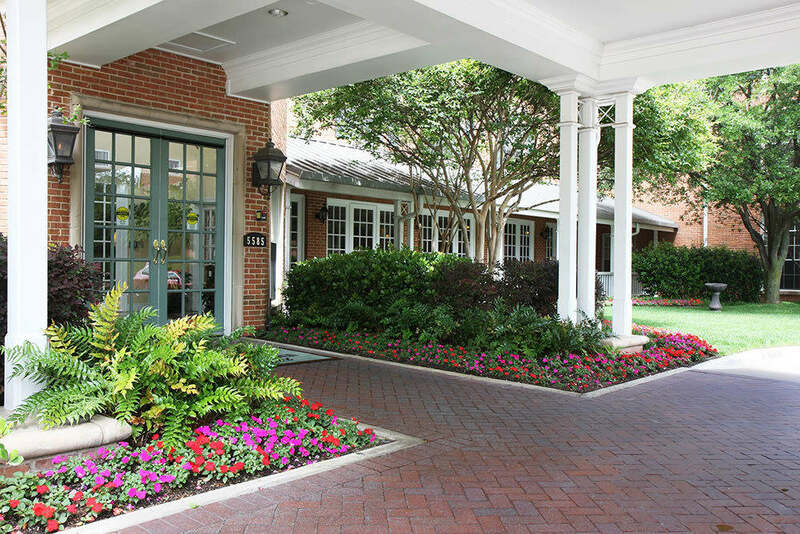 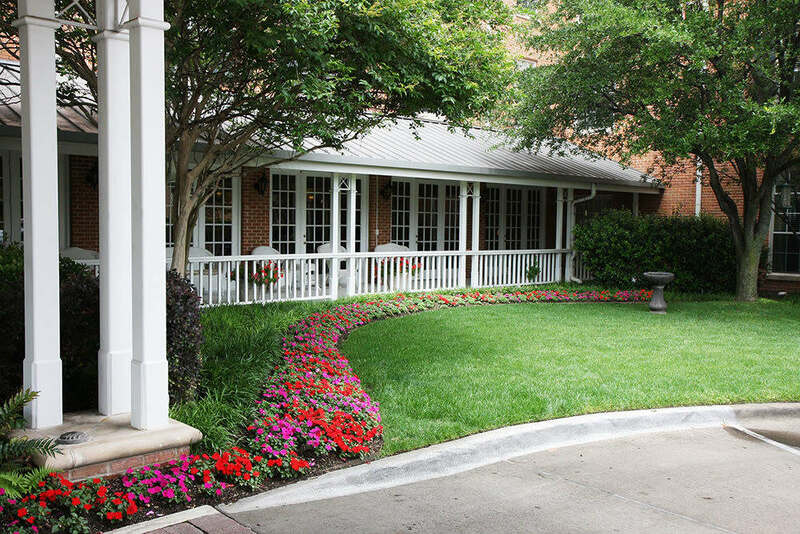 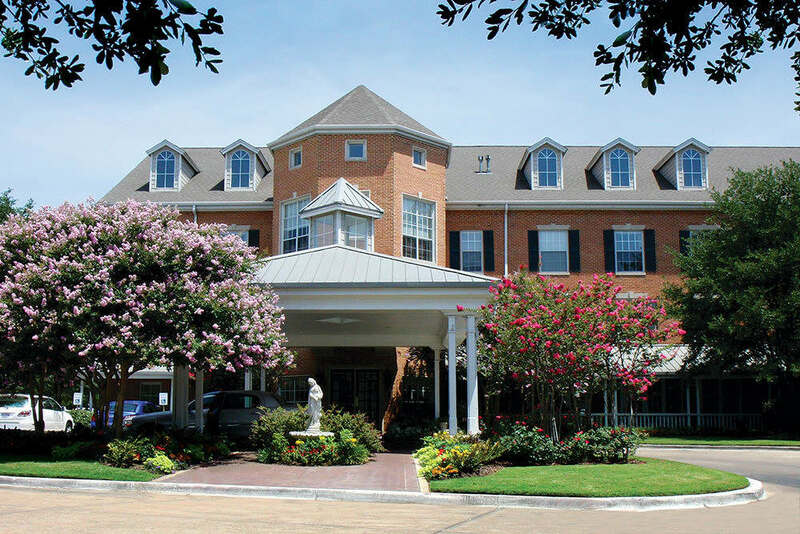 Our senior care community in Dallas, TX, is here to welcome you home. 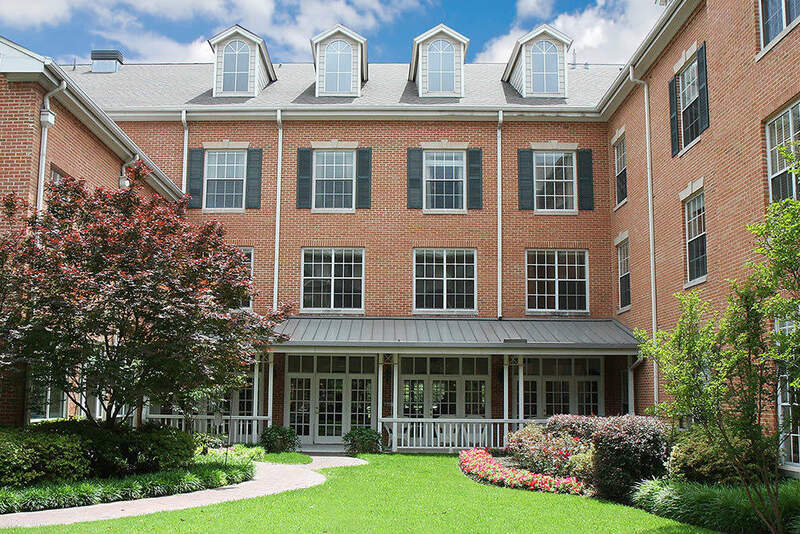 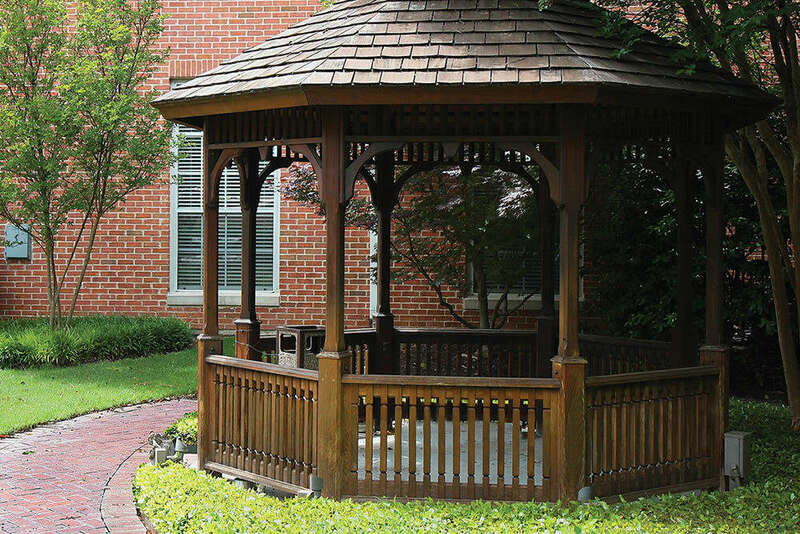 Enjoy supportive amenities, exciting activities, and a range of fun community events. 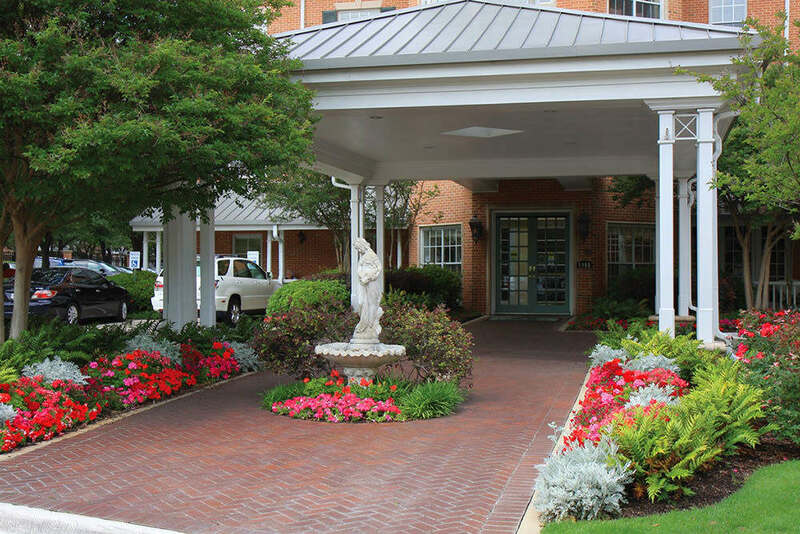 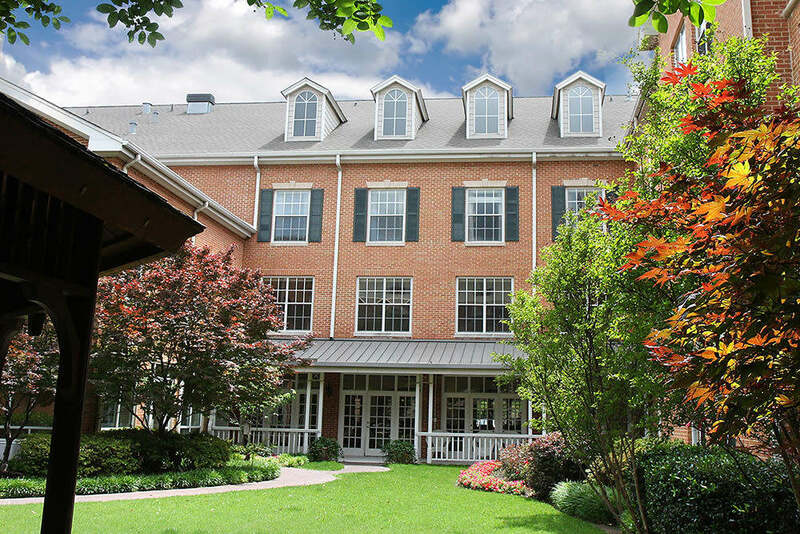 We have crafted our senior living center to cater to your needs and enrich your days. 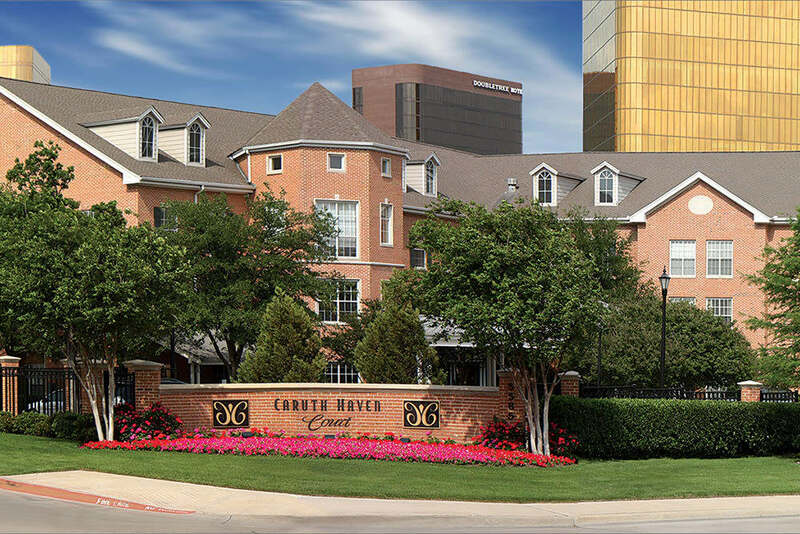 Take a moment to view our photo tour and then contact Caruth Haven Court to learn more about senior care services in North Dallas.